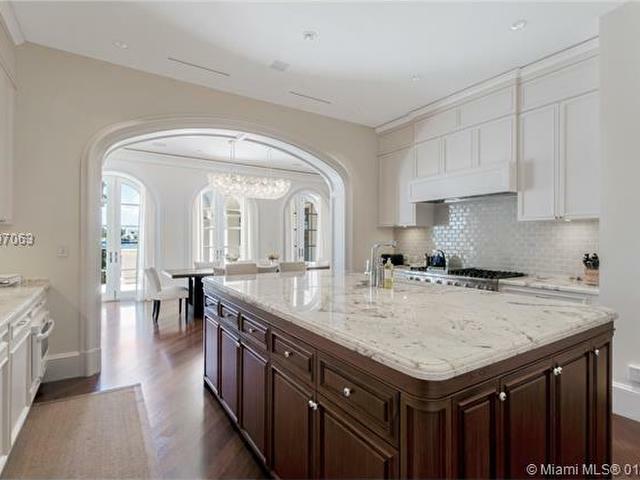 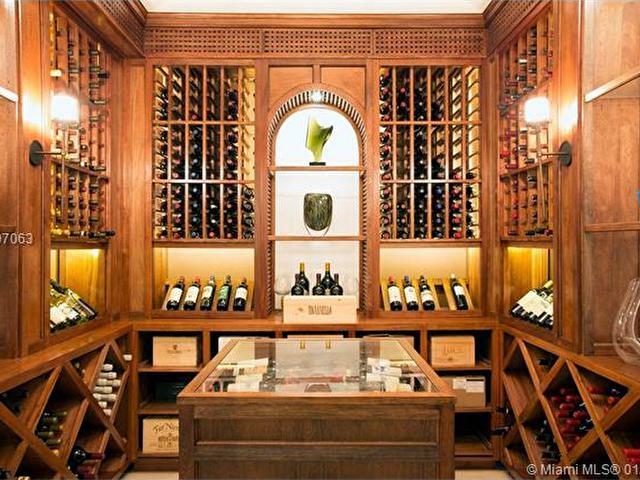 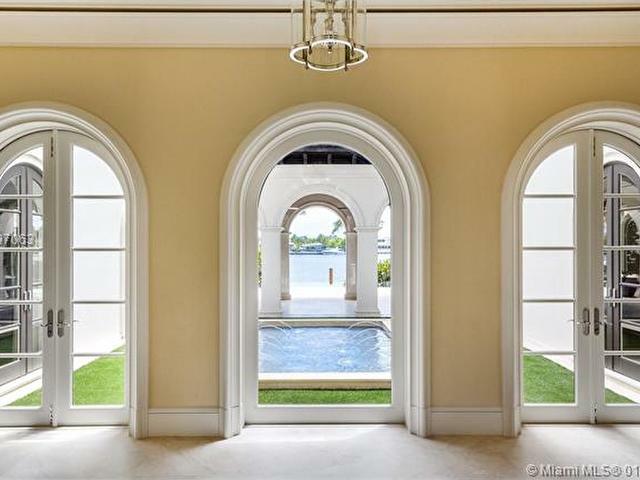 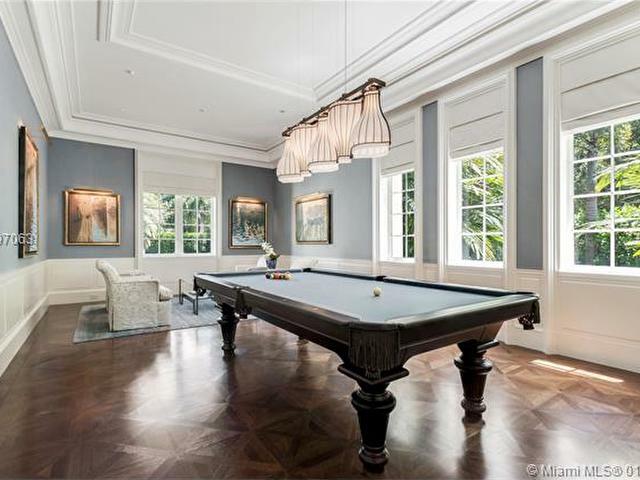 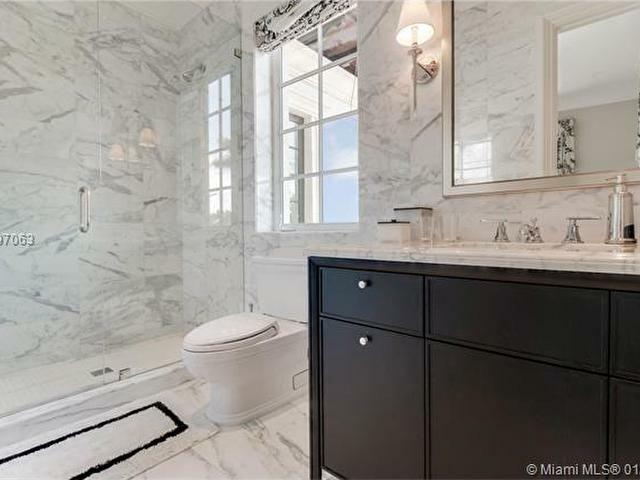 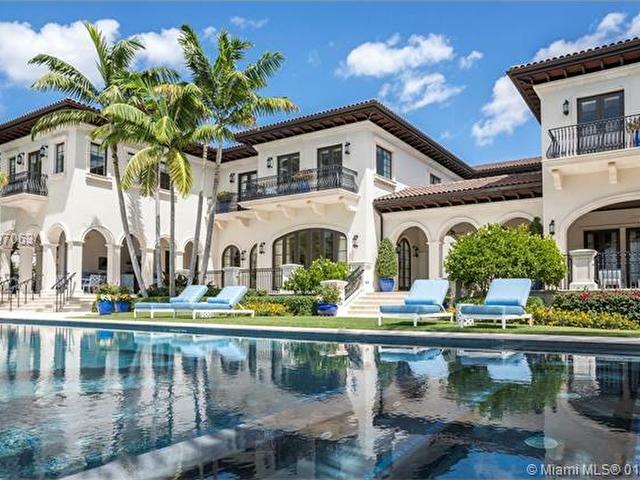 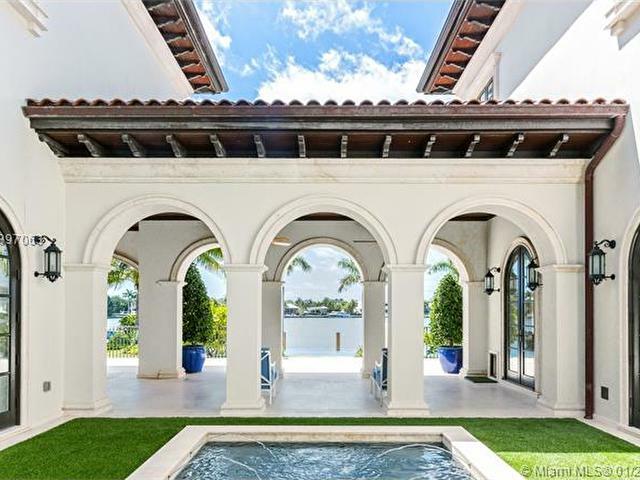 Overlooking the sparkling waters of Biscayne Bay and located in Gables Estates, one of Miamis most exclusive, gated communities, this exquisite home exemplifies the epitome of excellent taste for those who want to enjoy the very best of waterfront living. 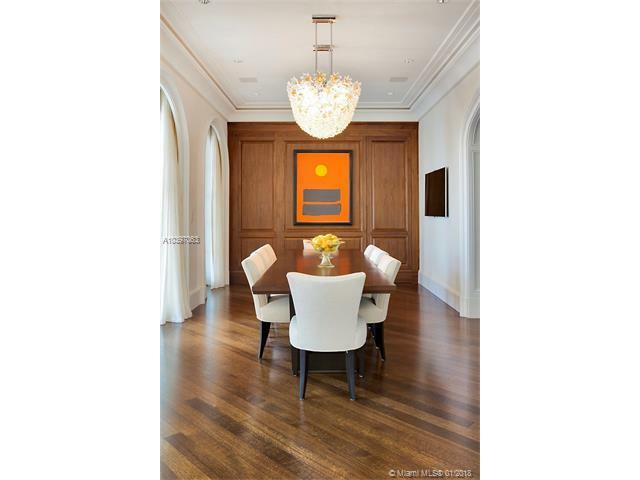 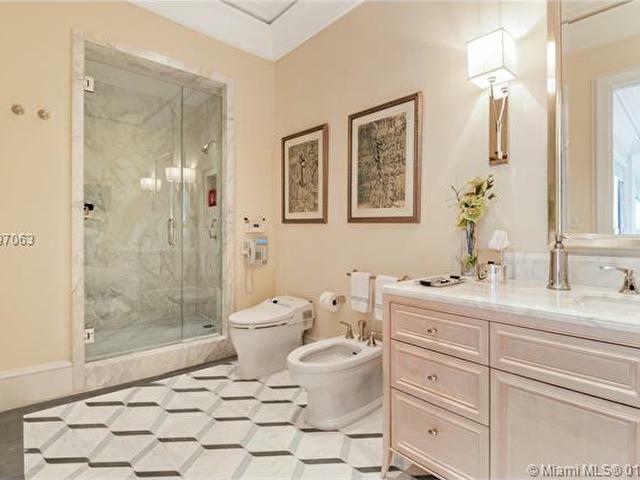 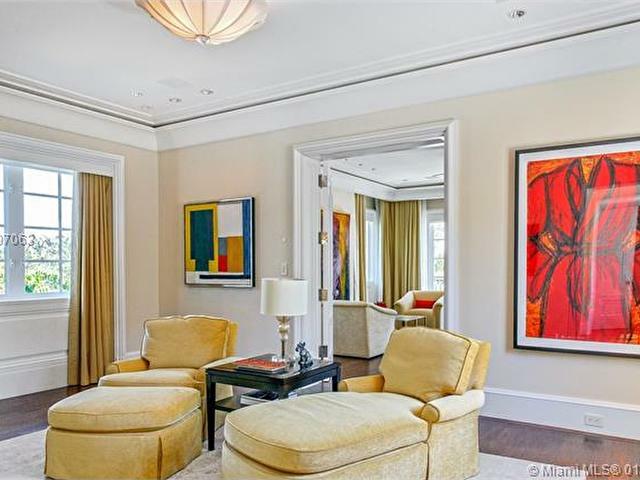 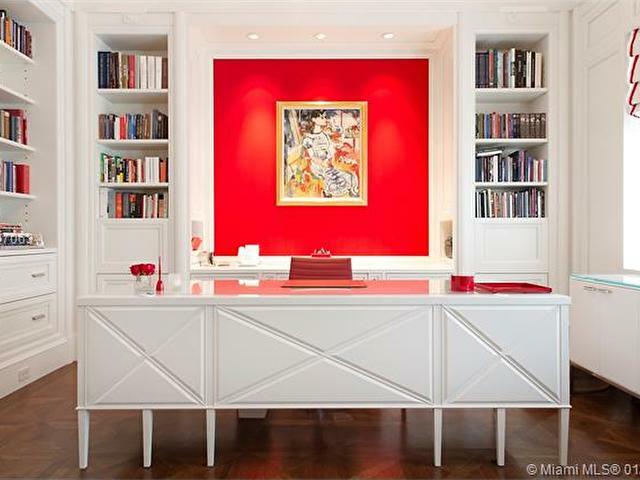 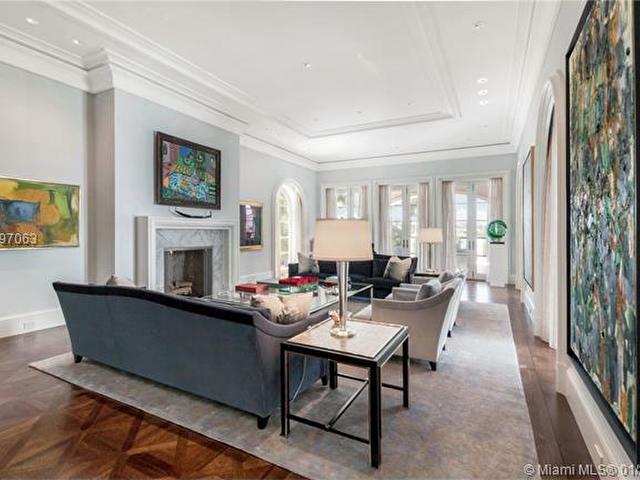 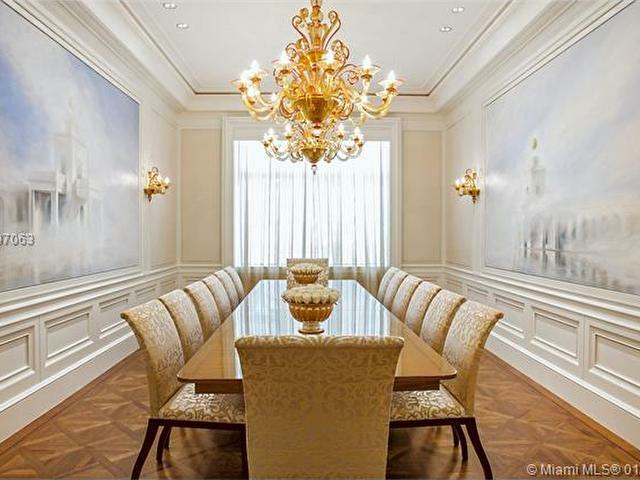 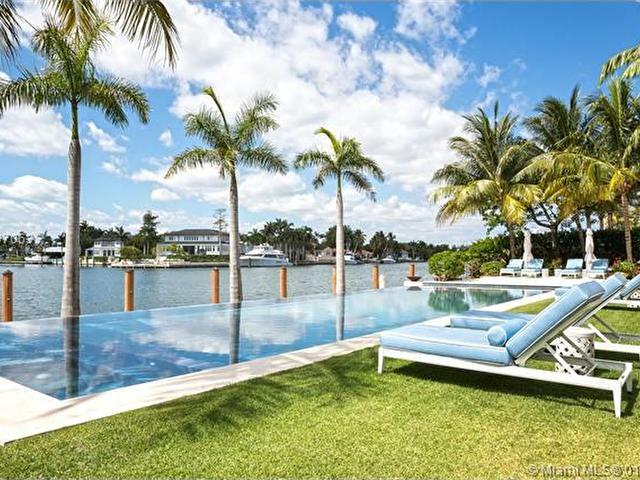 Situated on an acre+/- lot amid rolling, manicured lawns with prime waterfront, this lavish setting, with art walls galore, has everything one could desire. 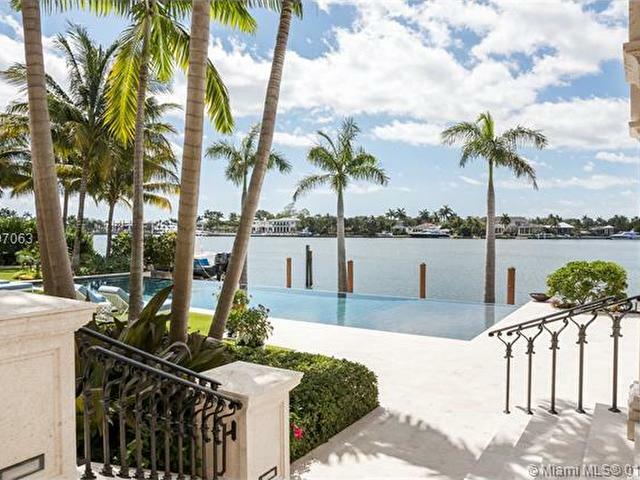 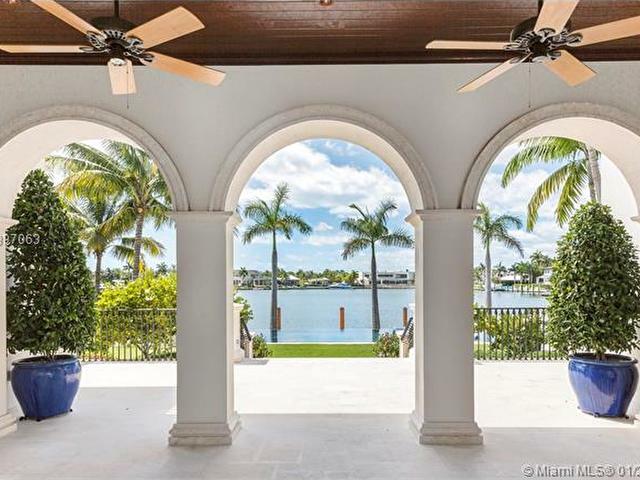 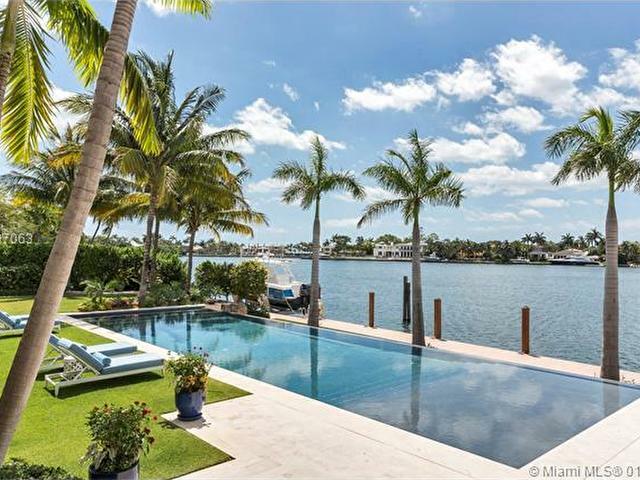 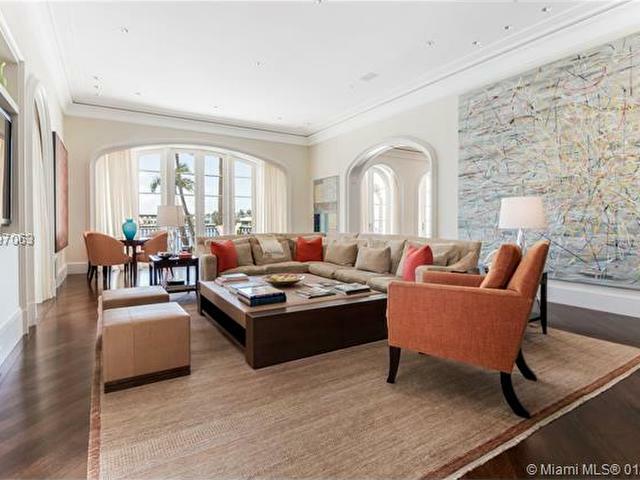 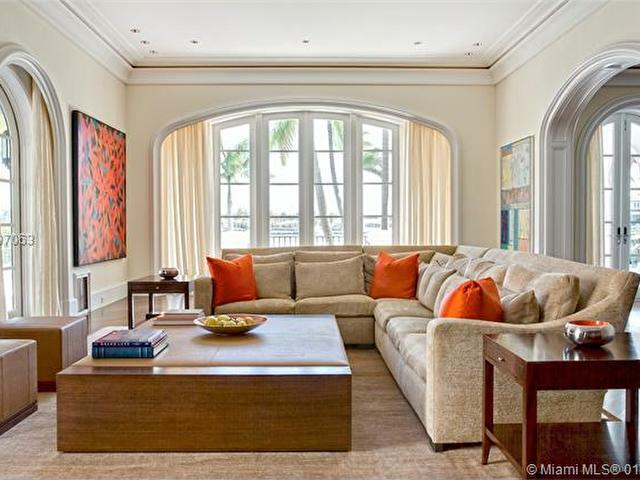 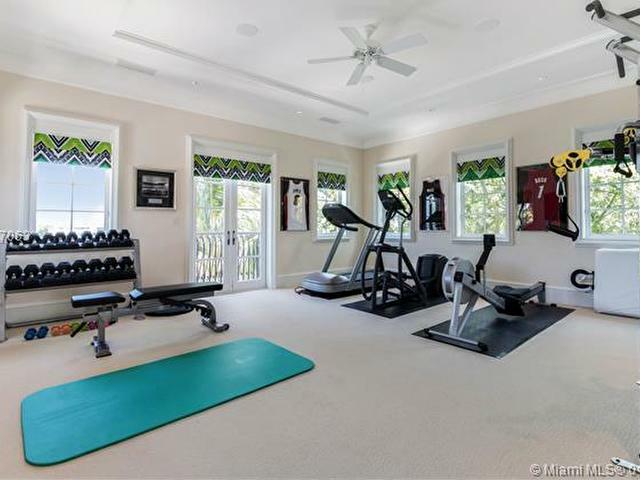 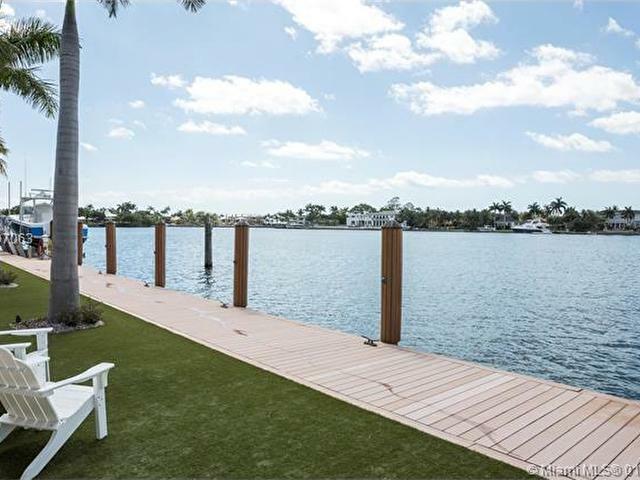 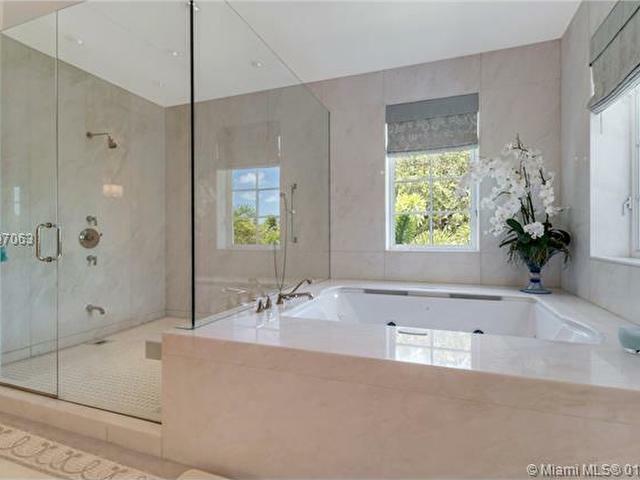 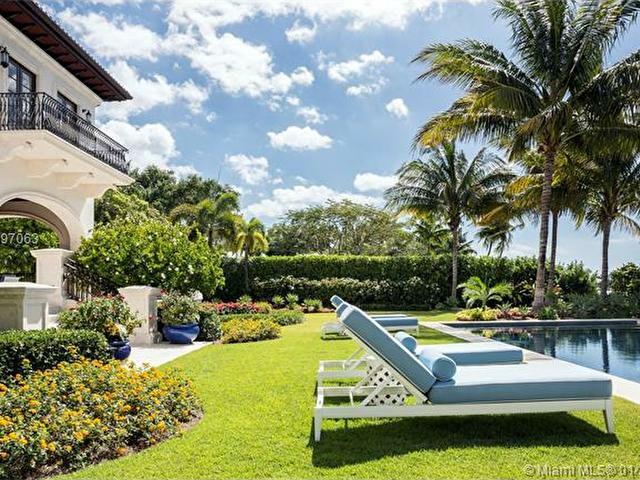 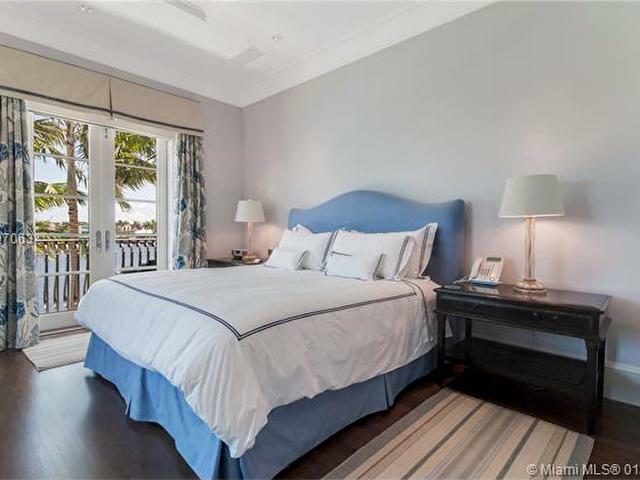 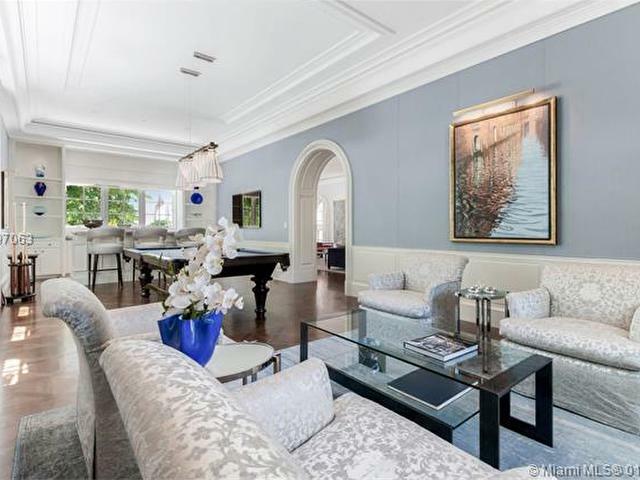 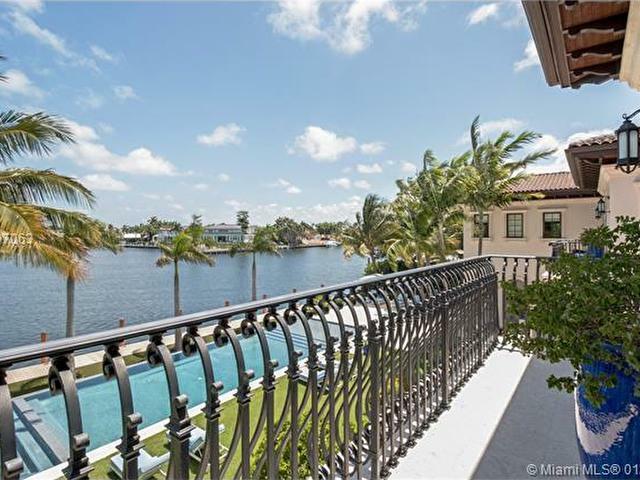 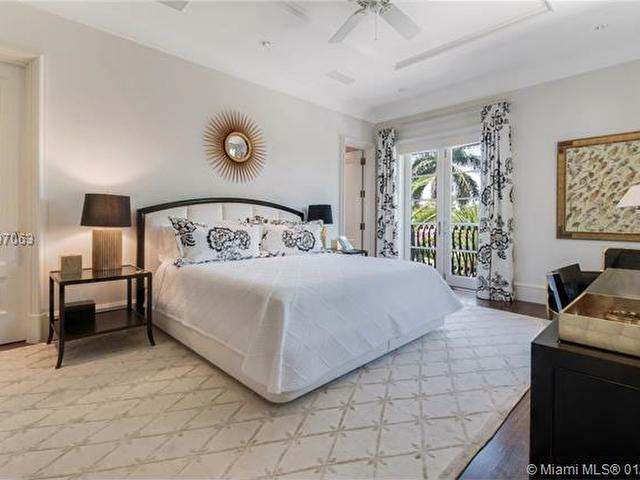 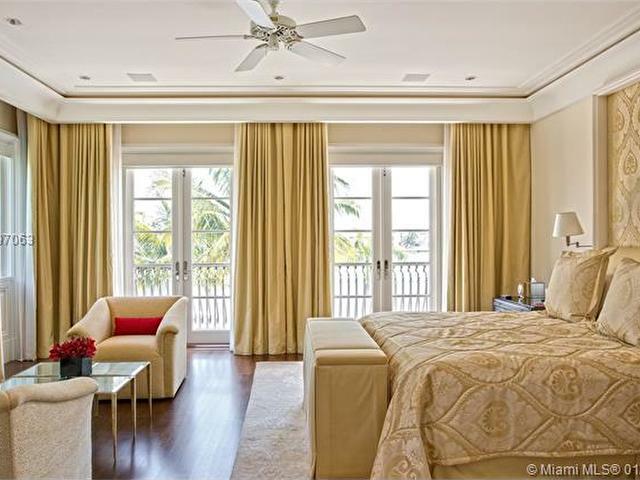 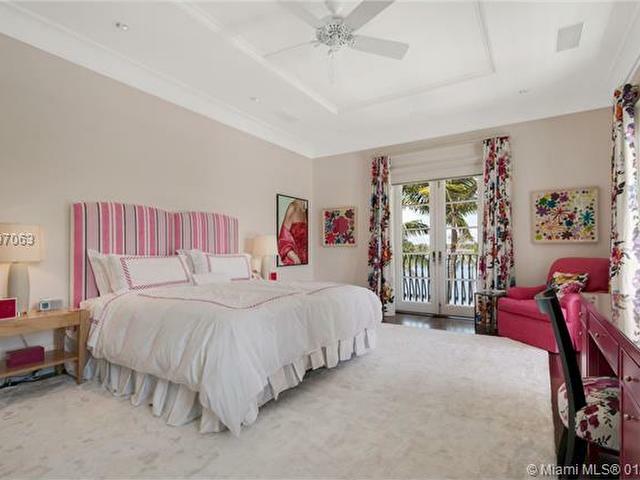 From almost every room in the house one can enjoy the delightful water views of Gables Estates widest and largest lagoon, immediately accessible to Biscayne Bay, unencumbered by any bridge.